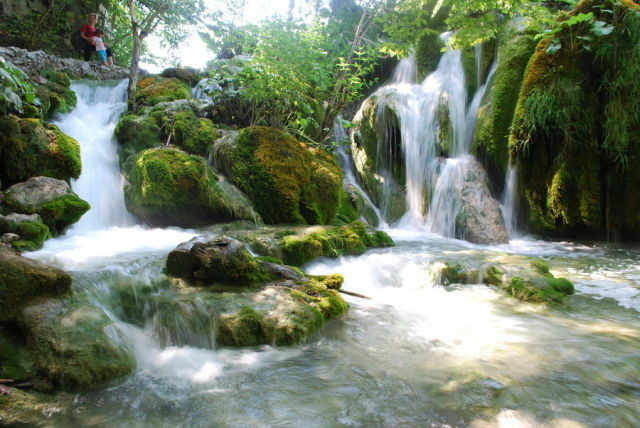 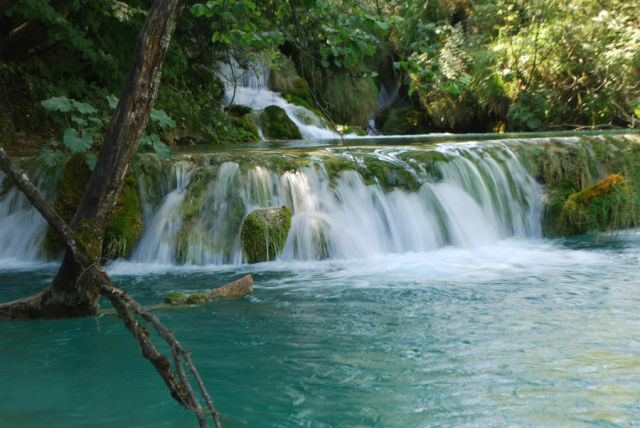 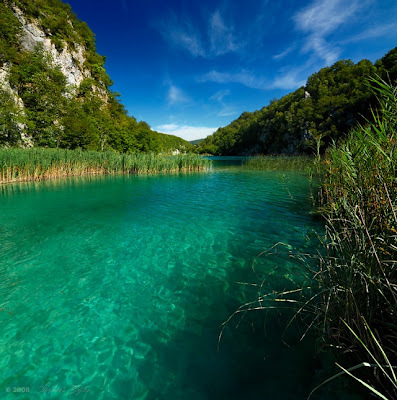 Croatia's first National park established in 1949 covers 296.85 km2 of breathtaking natural splendor becoming with it the largest among the eight national parks of the country. Ranging in altitude from 367 m (Koranski most) to 1279 m (Seliški vrh) above sea level. 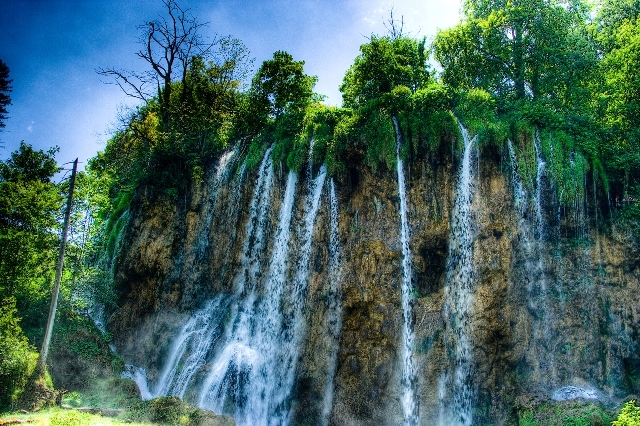 The park was inscribed on the UNESCO's World Heritage List in 1979, in recognition of its "outstanding natural beauty and undisturbed production of travertine (tufa) through chemical and biological action". 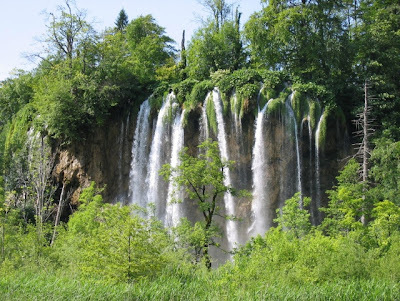 The park represents a phenomenon of karst hydrography. 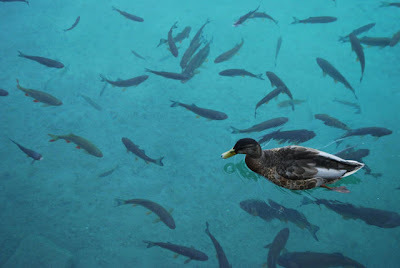 The park harbours a grand collection of waterfalls, gallery of lakes, forest and diversity of animal life. The lakes are renowned for their distinctive colors, ranging from azure to green, grey or blue. The colors change constantly depending on the quantity of minerals or organisms in the water and the angle of sunlight. 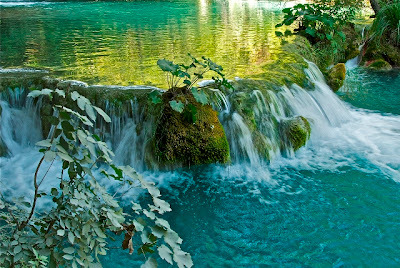 The sixteen lakes which are formed by natural dams of travertine are separated into upper and lower lakes. About eight km of pathways and wooden walking trails around lakes are accessible to visitors. Trails are descending from an altitude of 636m to 503m above sea level. 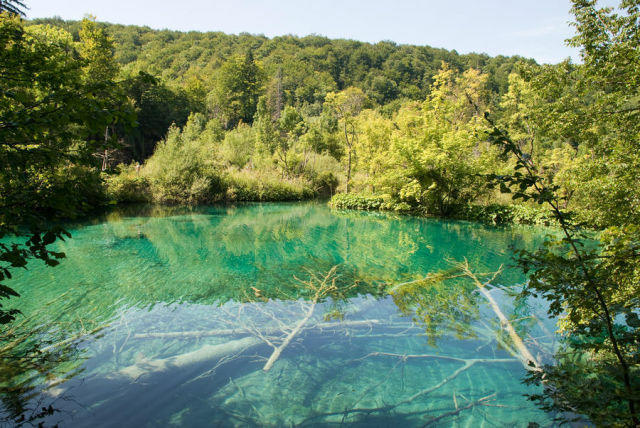 The Park is situated at 44°51N 15°37E, 44.85°N 15.62°E, in central Croatia, in the eastern part of the mountainous region of Lika-Seni county. 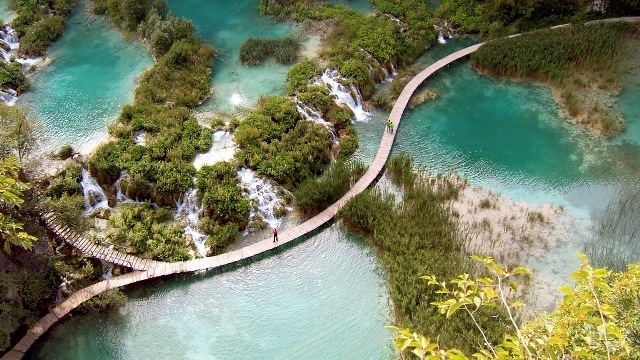 The National Park is also home to 4,000 inhabitants. 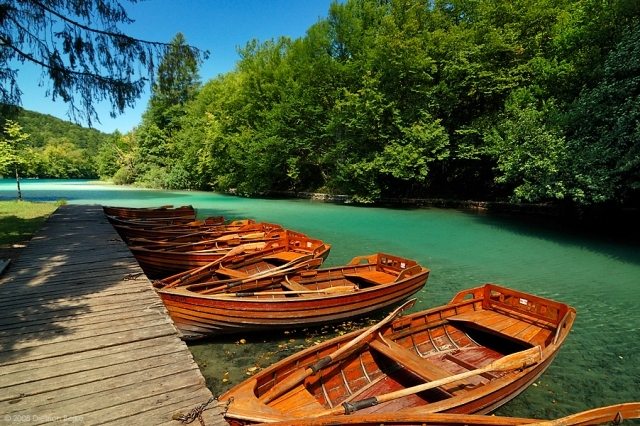 The local economy is based on tourism and farming. 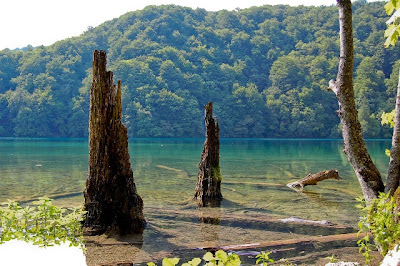 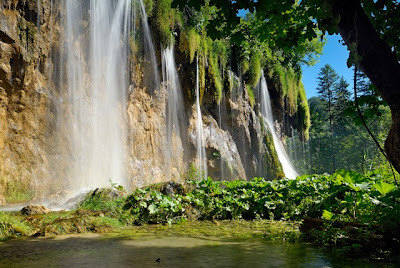 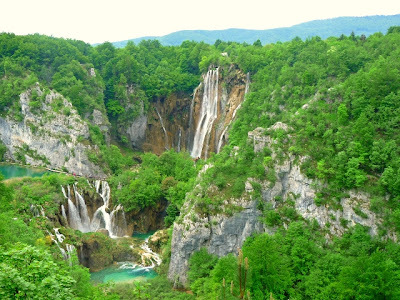 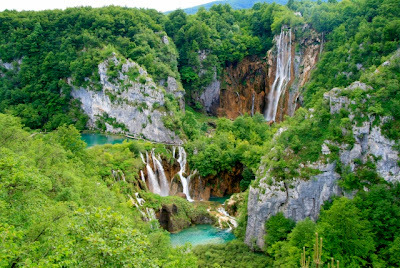 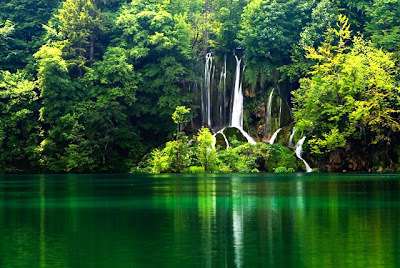 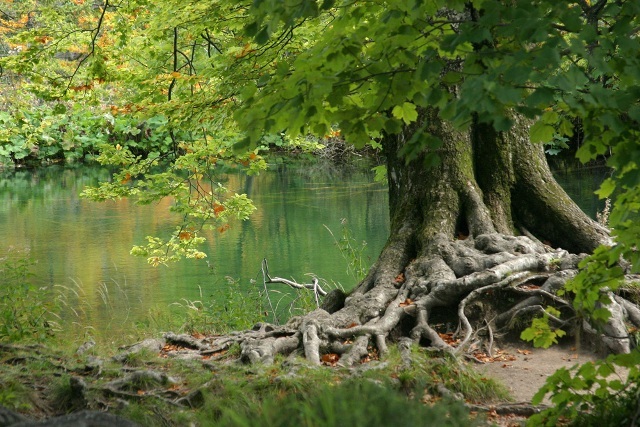 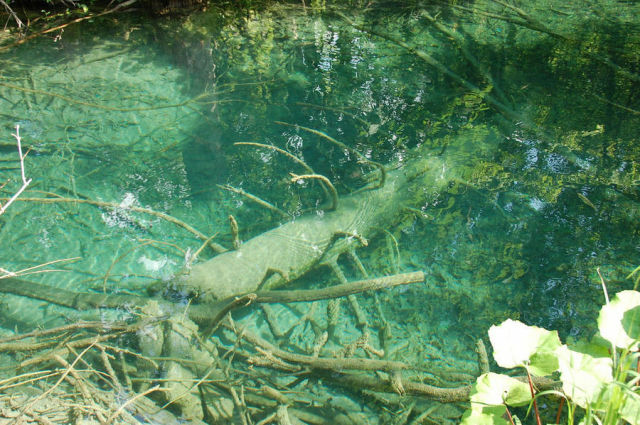 Plitvice lakes are recognized as an astonishing natural monument for the benefit and enjoyment of the people now and for the generations to come. Today, 60 years after its establishment, Plitvice Park continues to provide inspiration for visitors becoming nowadays one of Croatia's biggest attractions. Thousands of people from all over the world visit the Park during summer. 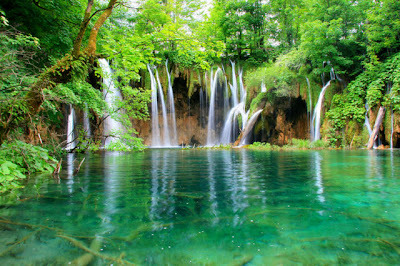 They come to find peace and relaxation just to experience something different as a getaway from the city. 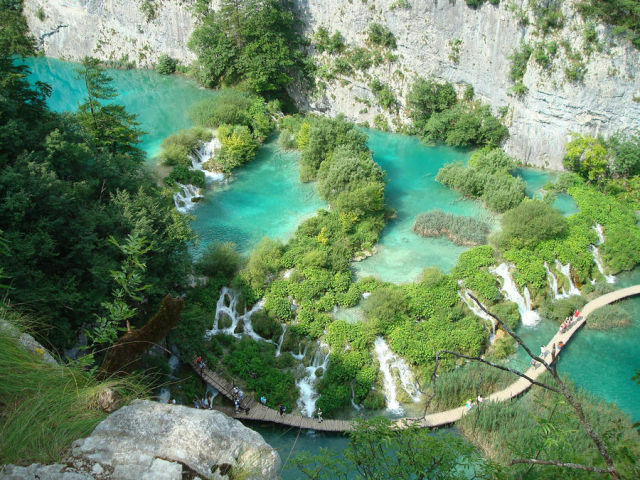 Hiking is a common activity with organized programs for park visitors, other possible activities include: electric boat and train ride, cycling, skiing and rowing. 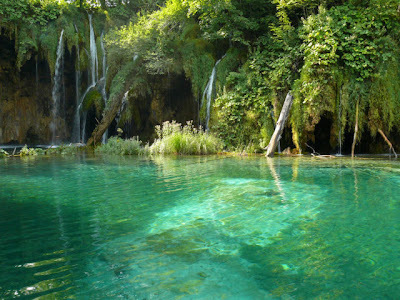 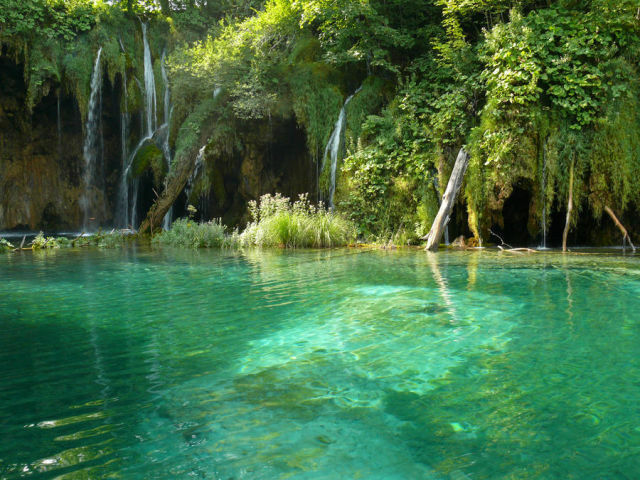 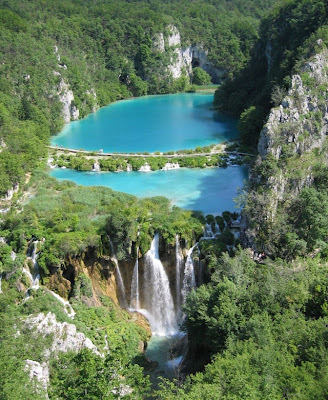 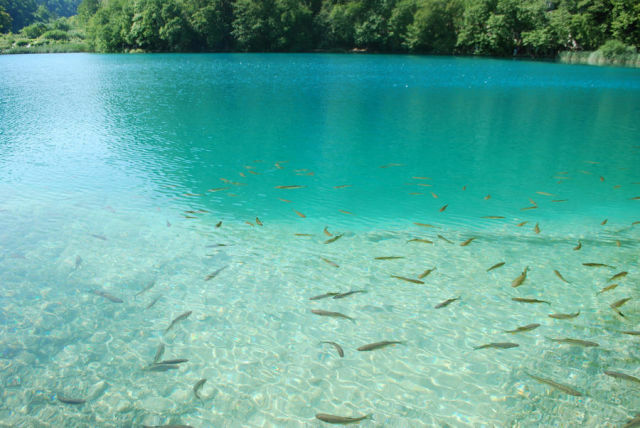 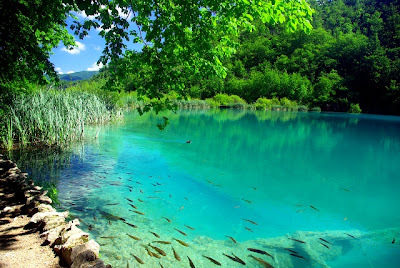 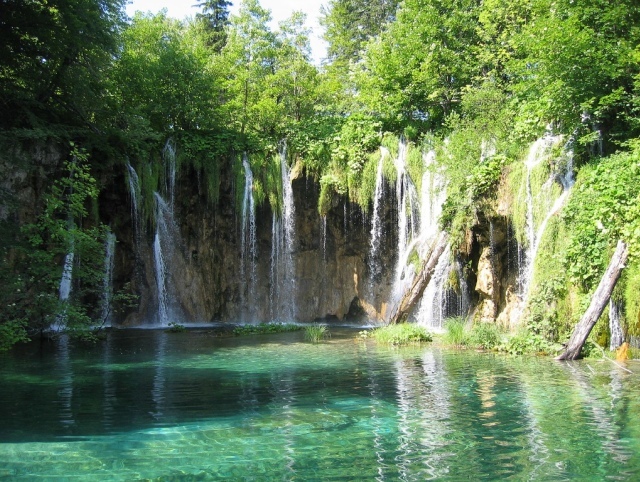 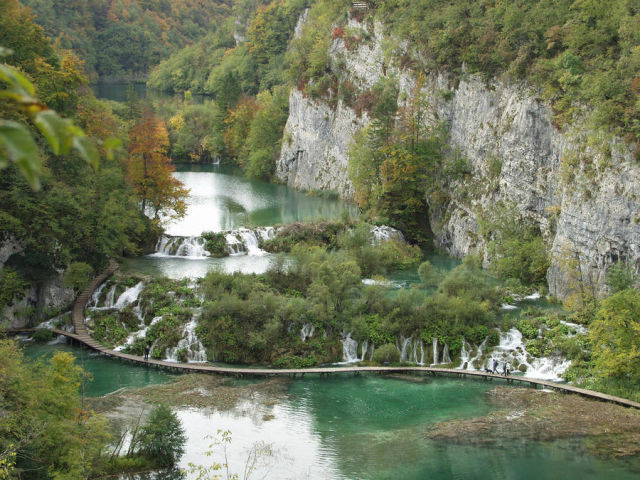 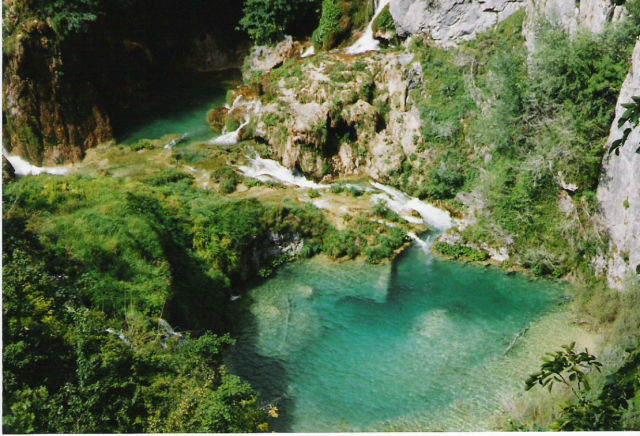 "There are water, lakes, waterfalls and forest elsewhere, but Plitvice Lakes, are unique they simply must be seen!" (Academic, Ivo Pevalek, 1937) Come for a visit and take away the experience of a lifetime.. It is time to get out and enjoy the beautiful outdoor in Croatia! 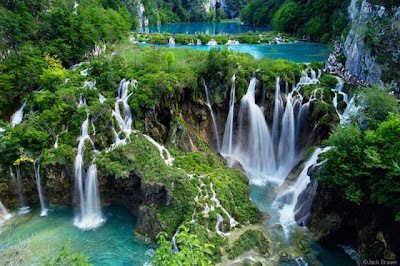 The lakes and waterfalls has to be one of the most beautiful places I have ever seen and the restaurant and Dishes are so great.